Robin Thirdfloor, aka Simphiwe Nyawose sparkled as a young alternative hip-hop artist in March 2014, when he self-released online the E.P ‘Sounds Empty Pockets Make’, which got more than 2 000 downloads in less than a month. Hit single Confessions got playlisted on multiple radio stations including college radio station in Chicago (USA). Confessions and another track, Fly Away, were featured on SABC 1 drama series ‘Mutual Friends’. Robin received five nominations in the Original Material Awards 2014, in the categories of Song of the Year, Best Newcomer, MC of the Year, Best Sleeve Design, and EP of the Year. 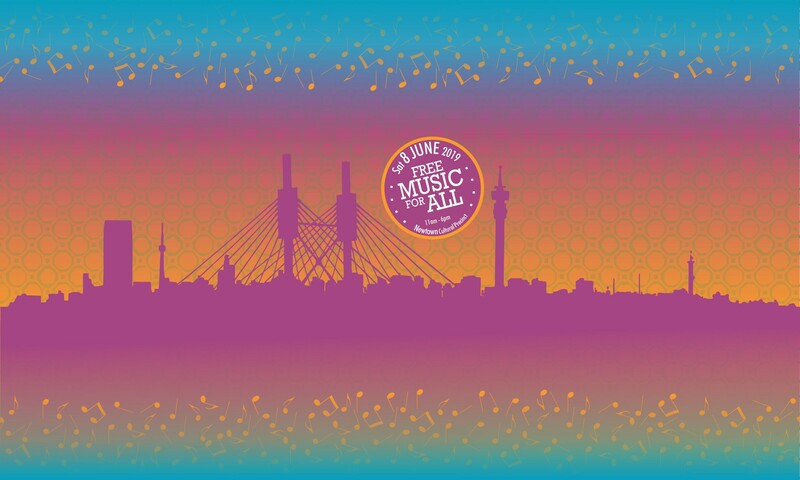 After closing the main stage of the 2016 edition of South Africa ́s biggest hip-hop Gathering, the Back To The City Festival in Johannesburg, Robin Thirdfloor brought his sound to new levels in March 2017 with Somdanger, a neo-kwaito club banger paying tribute to the Durban nightlife with a video shot in his hometown Umlazi. This led him to be one of the few South African artists to be selected for the official showcase of SWSX 2017 (Austin-Texas, USA). Mina Nawe is the first single of Robin ́s EP ‘Bhotela’, recorded Swiss producer Dejot aka Dubokaj (Mouthwatering Records). 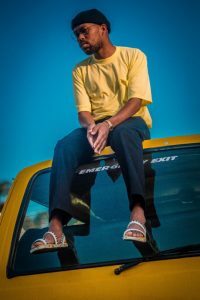 In late 2017 Robin released his new EP titled ‘Bhotela’ as a Deezer exclusive and debuted at number 23 on the top 25 streamed albums in South Africa. A real talent to keep an eye on.